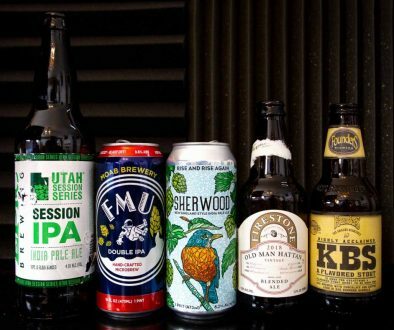 Season 3, Episode 45 – This week on the show, Temecula’s Beer Ambassador, aka John Ryti, joins us with some new stuff from Ironfire Brewing and Relentless Brewing, and we also try a little beer named Space Trace from Bottle Logic Brewing. This week, we are happy to welcome back our good friend and beer geek, John Ryti. He brought us some new beers from Relentless Brewing Company (first time on the show, by the way) and a hop-bomb from Ironfire Brewing Company that was tapped right off of the bright tank, so you know it’s fresh. 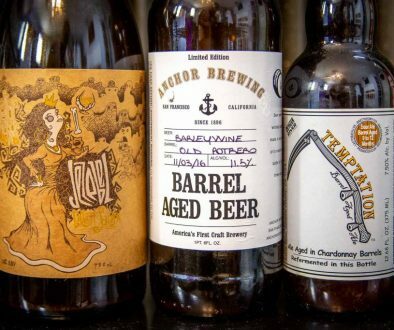 Temecula is quite the hot spot in the Inland Empire brewing scene, and if you have yet to visit and check out the breweries around the area, you’re totally missing out. 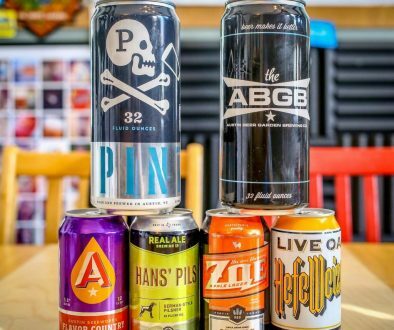 Ironfire has been a mainstay for us locals over the past few years, while Relentless is the new kid on the block who’s already proving to be a must-visit brewery.